The prediction keeps changing. 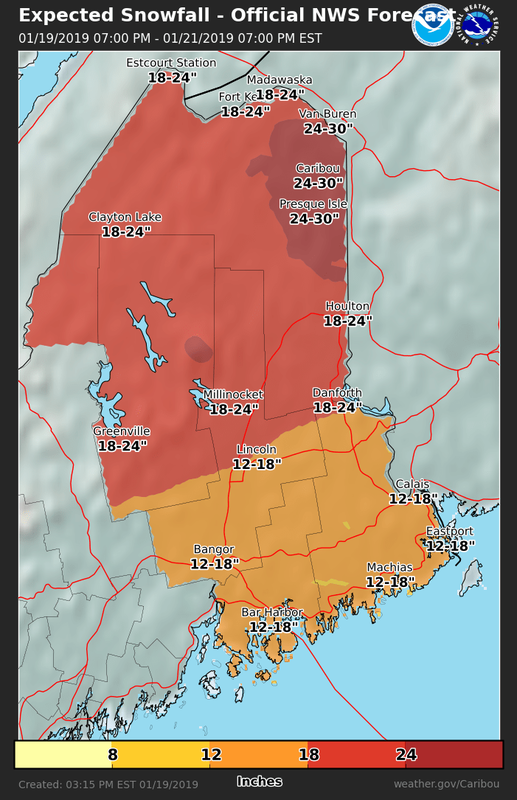 I honestly can't remember ever having a storm like this--between 24-30 inches! I'm just curious what constitutes a "snow day" in your part of the country. Being a nurse in Alaska, there never was a snow day, lol. You were just expected to get to work, regardless. Stay safe! Stay warm and be safe, my friend!